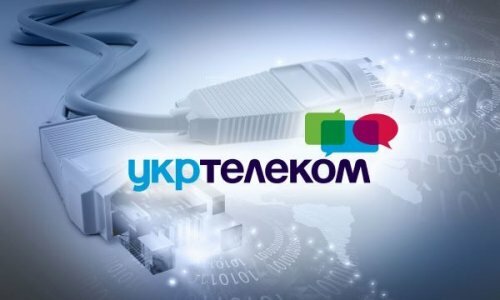 Ukrtelecom continues to expand its geography span by providing Internet coverage, including fibre-optic connections. In 2018, the company provided internet to almost 60 other settlements, including 44 localities supplied with high-speed Internet based on GPON technology. Residents of 151 towns and settlements that used ADSL technology can enjoy fibre optic based on FTTB technology. Today Ukrtelecom provides Internet access to almost 2,260 cities, towns and villages across Ukraine.